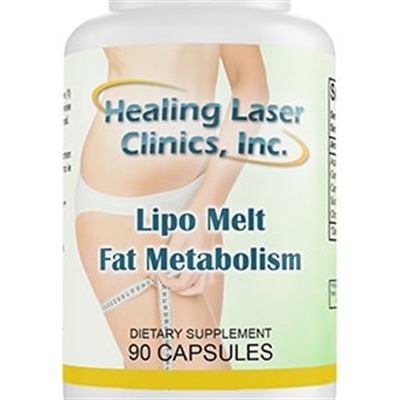 Fat Metabolizer assist your body in metabolizing fat through your lymphatic system. This is a natural aid for weight loss and body sculpting. It is an excellent supplement to use with Lipo Light, exercise programs and body sculpting programs.